The Lofts at 444 N. 4th Street are a true New York City style warehouse conversion in Norther Liberties. The units feature oversized windows, high ceilings, polished concrete floors and exposed brick. The kitchens are open with granite counters and stainless steel appliances. 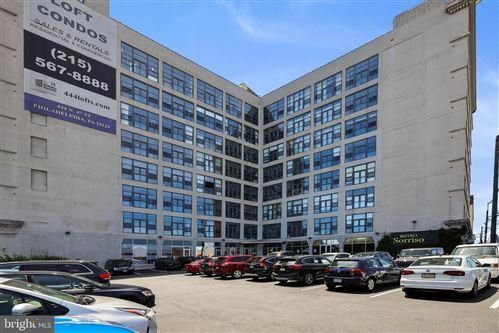 All lofts include in unit heating/cooling and laundry and large three piece bathrooms. 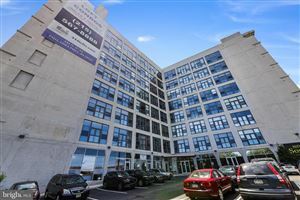 444 Lofts is within walking distance of all that Northern Liberties and Old City have to offer. Residents enjoy a hair salon, restaurant and convenience store in the building. Building Amenities include: 1 car gated parking. 8000 SF gym with running track. 24 hour doorman. Pet friendly building. On site storage units available. See all 444 N 4th Street.